C.R. 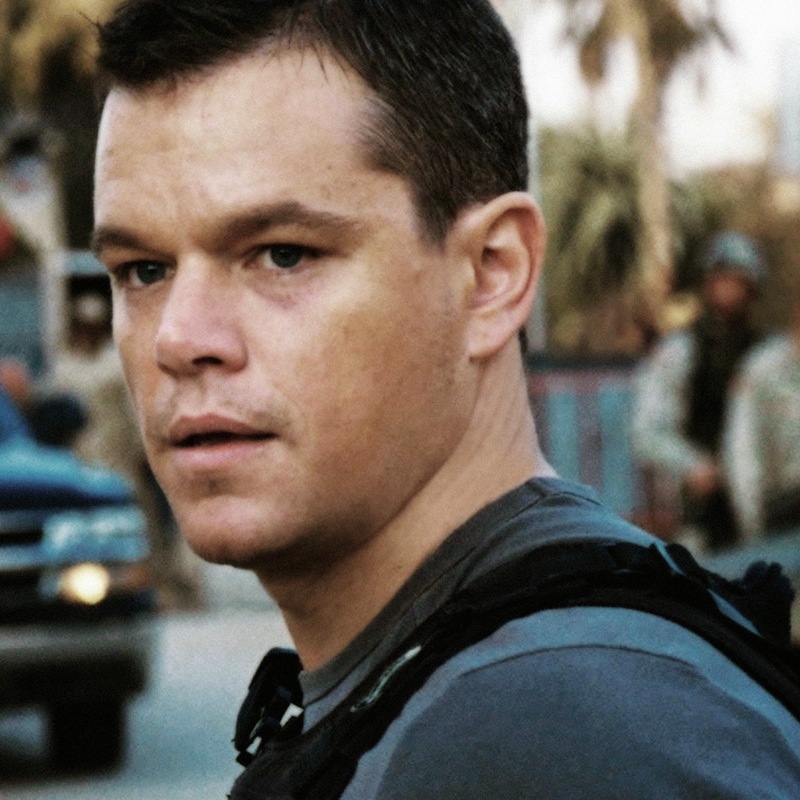 Fladmark: Fight like Jason Bourne? When I set about writing the action scenes for The Gatekeeper's Son, I already knew the fighting style I wanted for Junya. I'd seen The Matrix, Crouching Tiger, Hidden Dragon, and a whole bunch of other movies which feature elaborate Kung Fu fight scenes. They're fun to watch but are all rather ineffective as far as ending a fight fast. 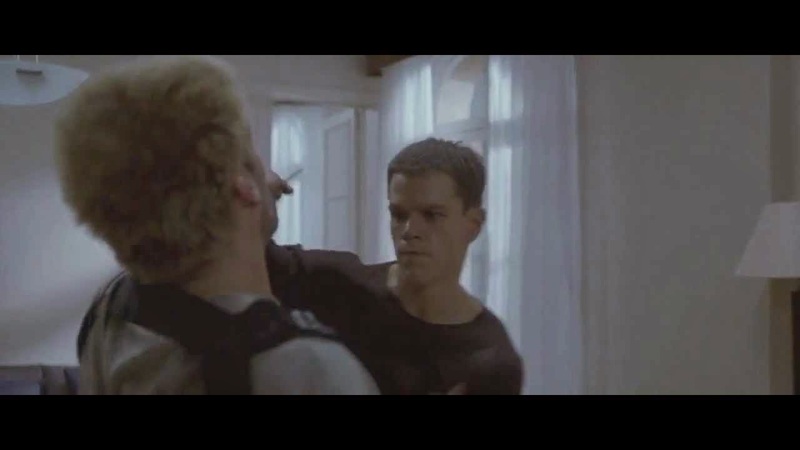 Enter Jason Bourne. In the first installment of the movie series, what impressed me the most was his brutal yet economical fighting style. And it was extremely realistic. When he fights the three guards in the US Embassy, that is a brilliant fight scene, using from what I can see, the Israeli fighting system Krav Maga. Another great fight was the one shown in the clip below. I think that has got to be one of the best movie fights I've ever seen! So, that's the way I wanted Junya (and Shoko) to fight. Fast, brutal, get it done and move along. I don't think long fight scenes play well in a book anyhow. But if the Gatekeeper's Son ever makes it to the Big Screen, I will insist that the fights scenes are choreographed like Jason's.